Our much-loved summer program of day trips and activities open to all our members across July and August. 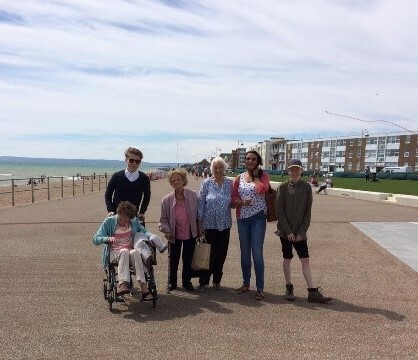 Activities this year included – Bexhill for fish and chips, Leeds Castle and Paradise Park – Newhaven. We also run a craft morning and enjoy lunch at local venues. We will be running this every year, so we would love to hear what you would like to do.